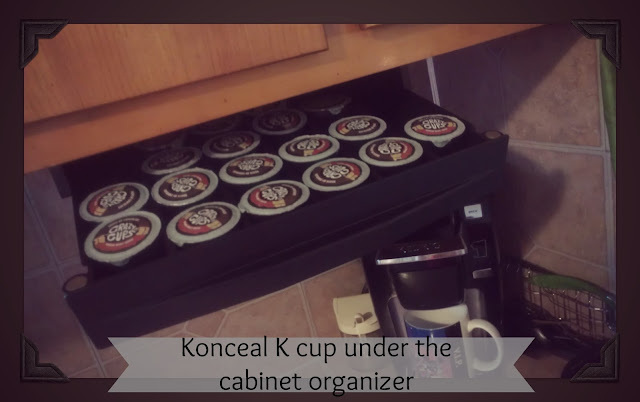 Simply Nerdy Mom: Konceal K Cup Under The Cabinet Organizer + #GIVEAWAY! Konceal K Cup Under The Cabinet Organizer + #GIVEAWAY! 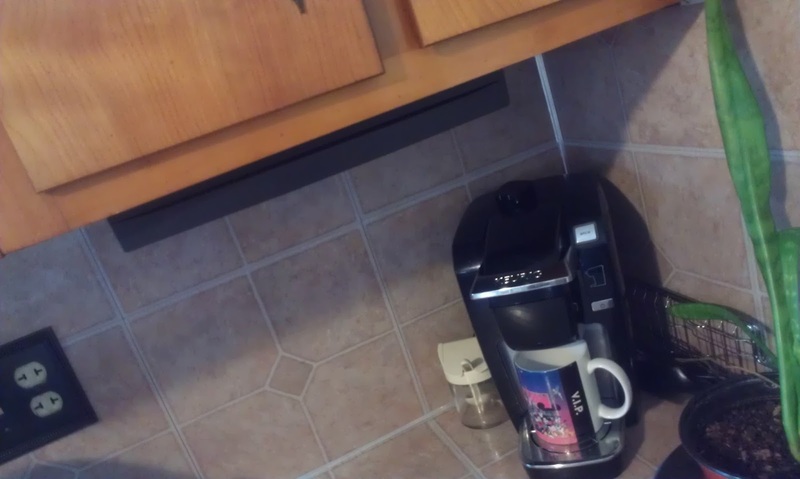 I seem to have a problem getting my K-cups to slide down into place when I take one out, but that's not that important to me. It also may just be the size of the K-cups I have in there. I absolutely love this organizer! I would love to see the company come up with one to hold single serve tea bag packets as well because that's my other obsession that seems to be taking up a ton or room. If you'd like to see how it opens and works, check out my demo video below! 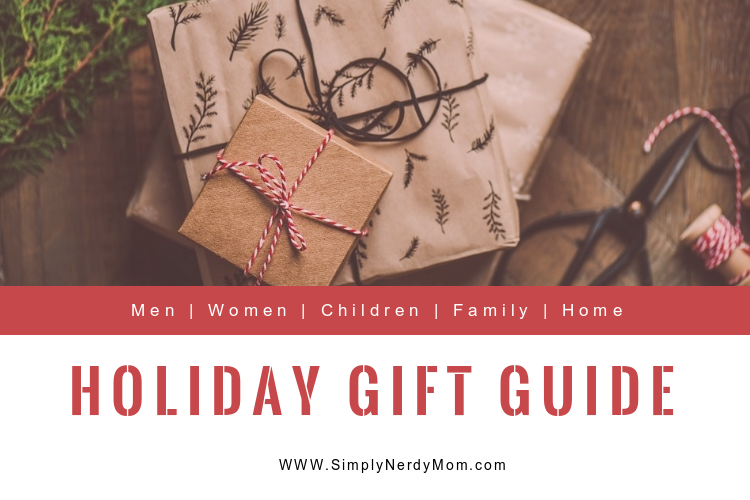 Purchase on Amazon using the link below! 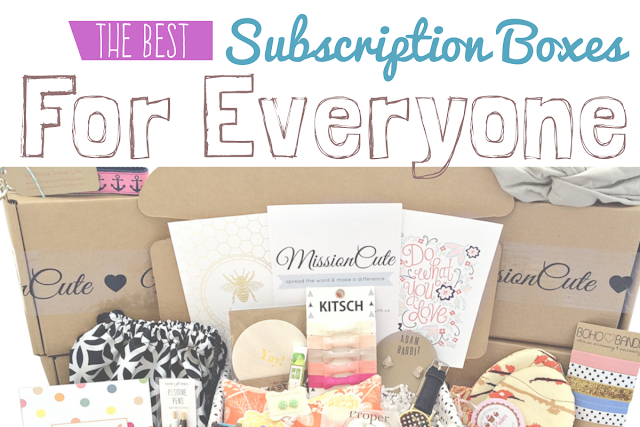 How would you like a chance to win one of these convenient and stylish organizers for yourself? 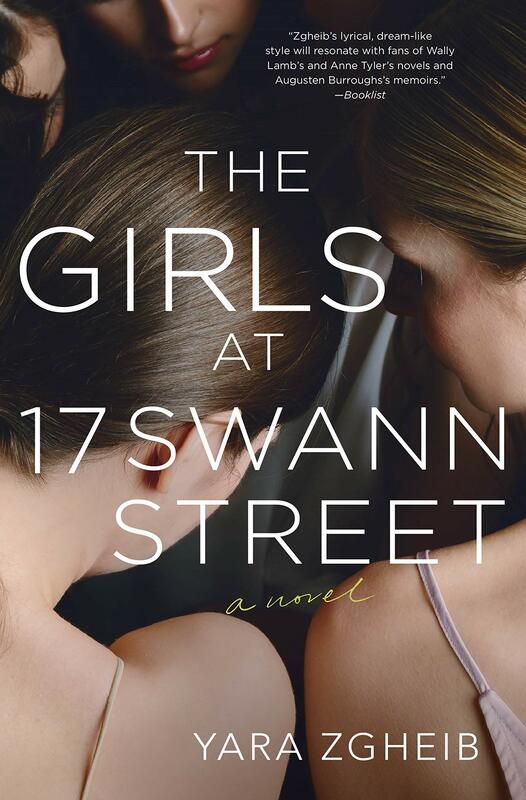 Come back on July 15th 12:00am est. 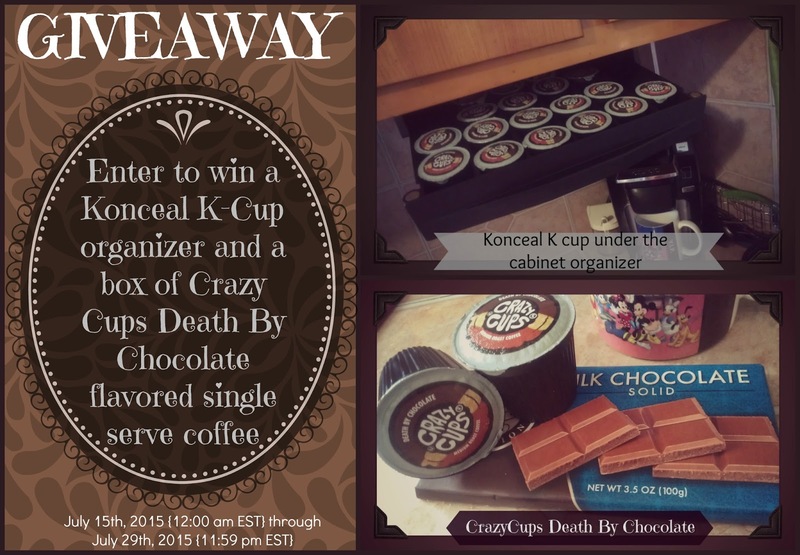 and enter to win the Konceal K-Cup Under the Cabinet Storage Drawer and a box of Crazy Cups Death By Chocolate flavored single serve coffee!